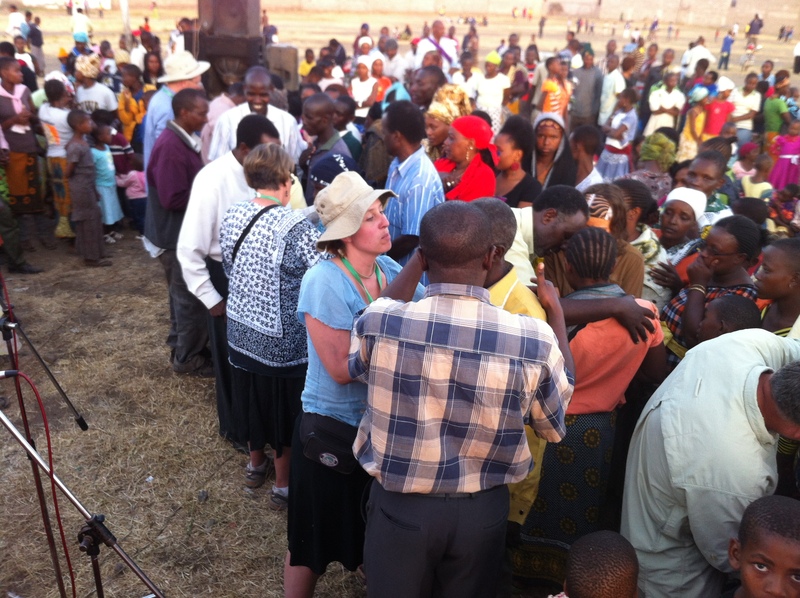 While at the crusades in Tanzania, a woman came to one the team members. Her tongue was swollen to two three times it’s normal size. 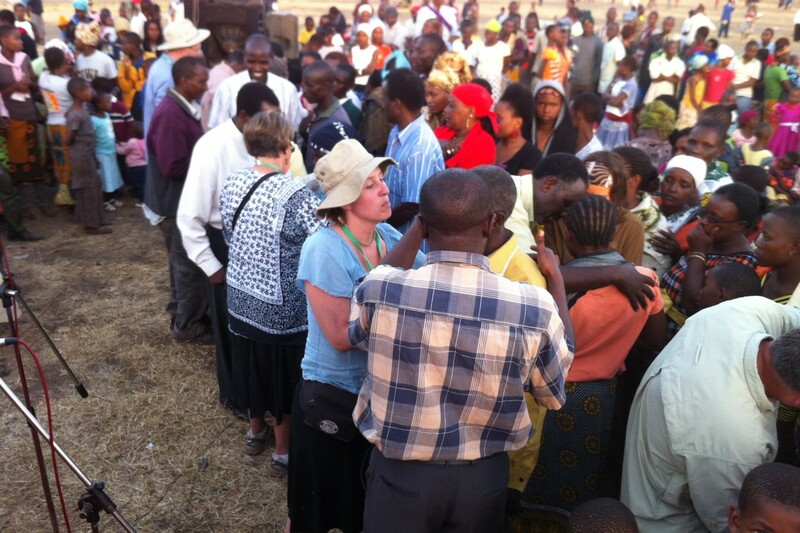 As the team member began to pray, the Lord spoke to him saying to have her go home and gargel 7 times with salt water. He thought it was strange , but told her. She left, and came back the next night. Her tongue was now about half the size of the last night. The Lord again spoke, have her go and do it again, 7 more times. The team member told her. The next night she cam back and she was totally healed, Praise God. We need to be willing to step out and do what is unexpected, and may even seem a little strange. God is looking for those who don’t care what others think, or how it will make them look.